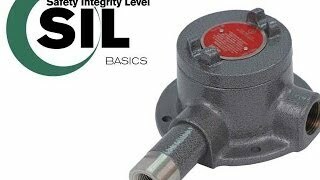 Sealed Level Switches - SOR Inc.
SOR sealed chamber level detectors are an economical alternative to our flanged models. They are specifically designed for versatility of application and a long working life. These chamber level detectors can handle higher pressures and temperatures than our serviceable models. 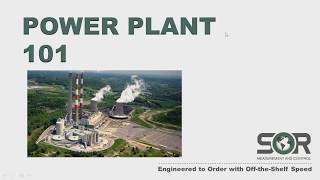 All of these non-serviceable units are designed to ASME B31.3 (petrochemical) and B31.1 (power generation) guidelines. 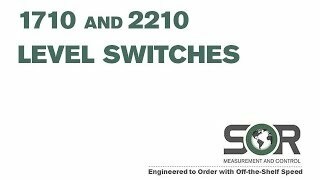 The 2210 is a horizontally mounted, float-operated level switch suitable for plant and OEM applications where open or closed contacts are required to signal presence or absence of liquid at a discrete level. But the 2210 is so much more than that. 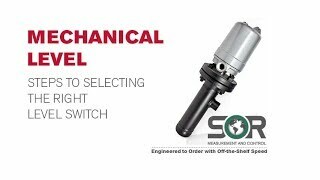 We wanted to eliminate the confusion inherent in selecting the correct level switch by making the 2210 with the widest process specifications of any other chambered level product. Second, we listened to overwhelming customer input to make the 2210 as compact as possible. 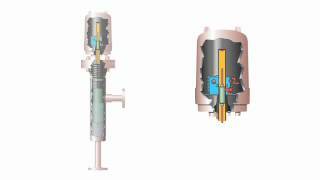 The result is a standard product that is rated for process temperatures up to 750°F (399°C) and withstands pressures up to 1799 psi (124 bar) all in a package that is less than half the size of our model 208. The 2210 also features our unique NEMA 4X “Quick-Release” cover for ease of maintenance under any temperature condition. The unique thread engagement on the 2210 has been specifically engineered to be removable and reattached at any temperature virtually eliminating this long-standing issue.